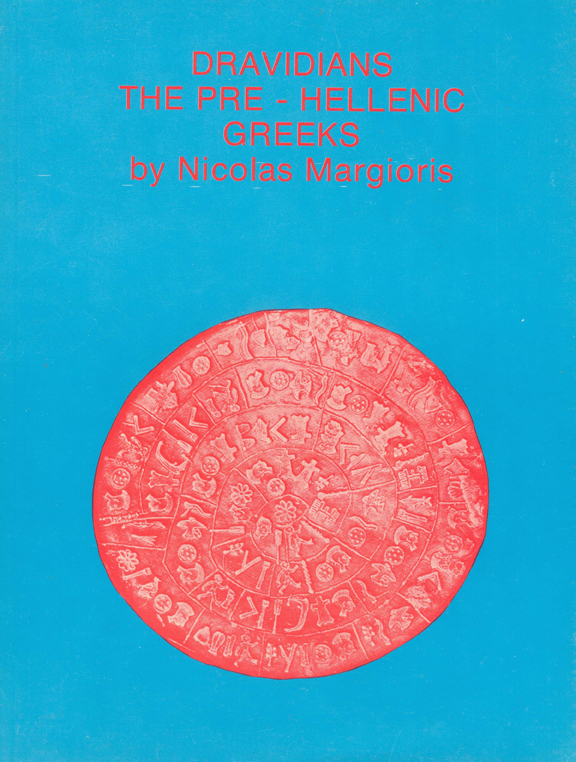 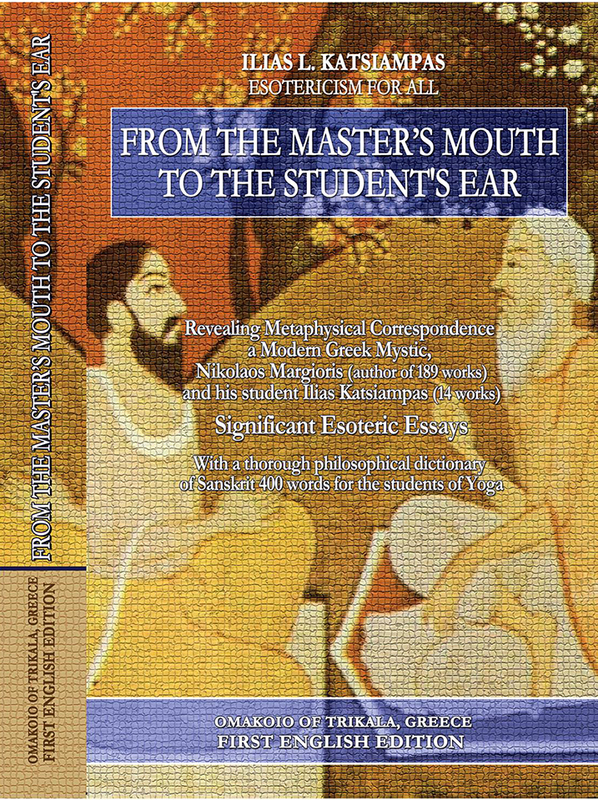 The fiery and indomitable tendency and willingness of the writer to explore the Beyond in combination with his intensive training, apprenticeship and direct close relation with his Master N. Margioris for almost a decade, contributed decisively to his gradual formation of an integrated experiential clear perception-point of view on the whole field of Metaphysics as well as the practices of meditation and mysticism. 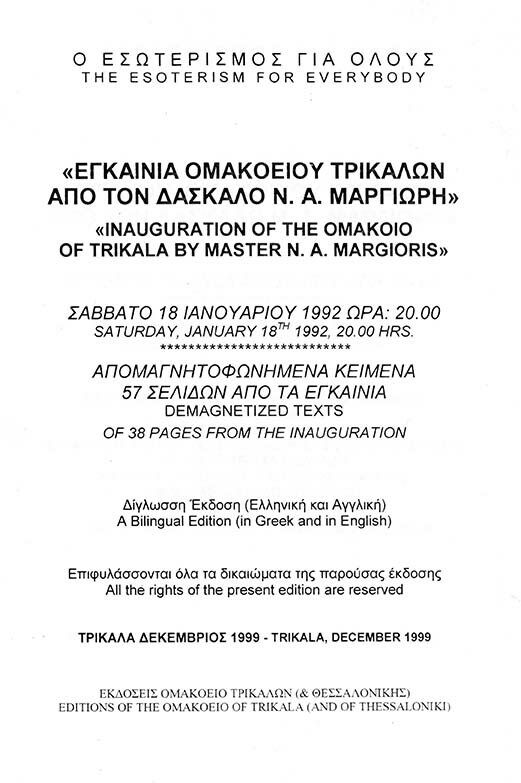 On January 18,1992 with the full encouragement, guidance and in the presence of his Master, he inaugurated the Omakoio of Trikala, an educational-spiritual center, where all the Yoga systems (Mantram, Kriya, Raja, Karma, Jnani, Bhakti, Kundalini, Sahaja, Atmoliquefaction), Esoteric Philosophy, Alternative and Esoteric Therapeutics and generally Esotericism (Occultism and Mysticism) are taught to this day. 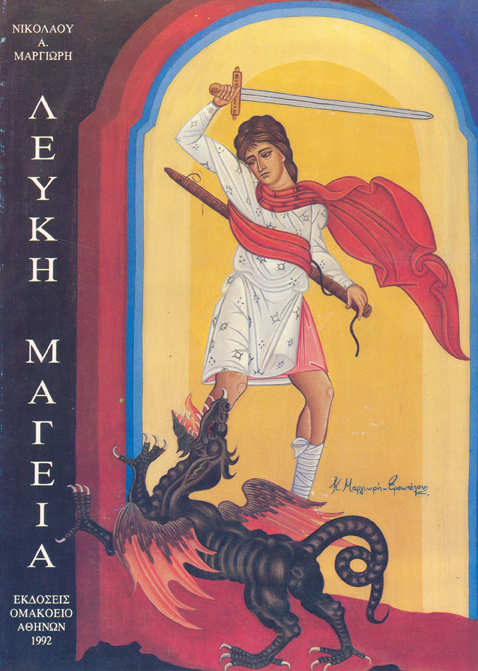 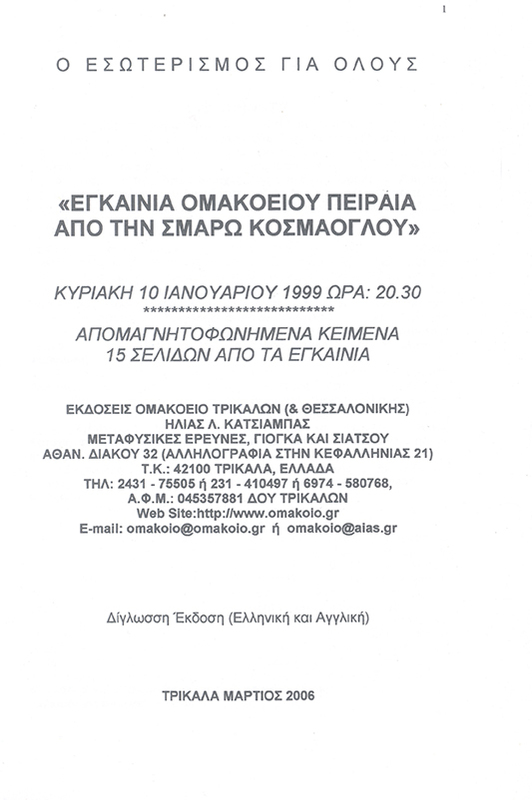 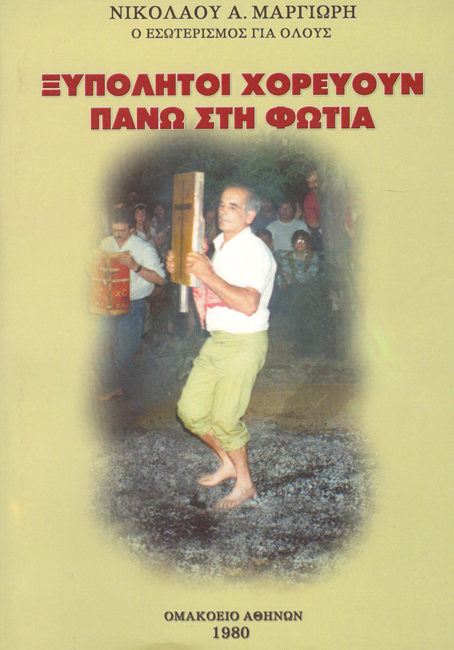 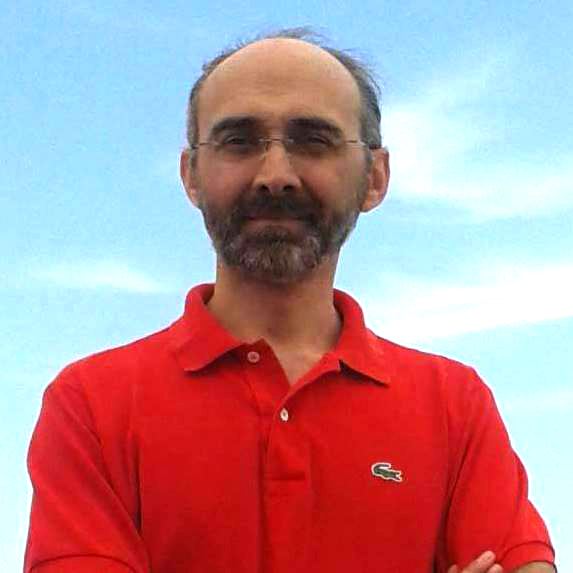 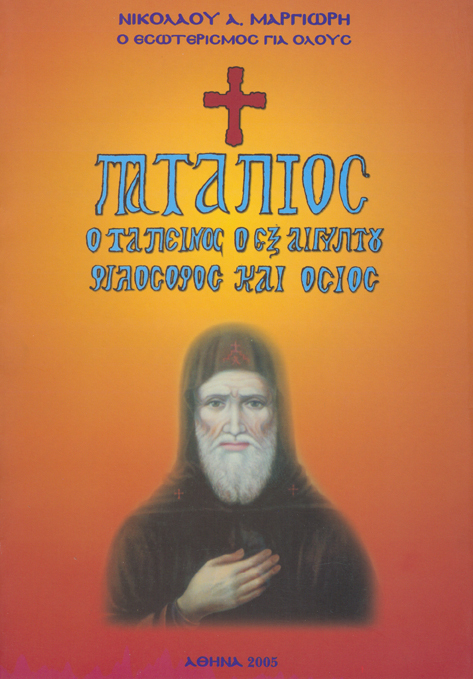 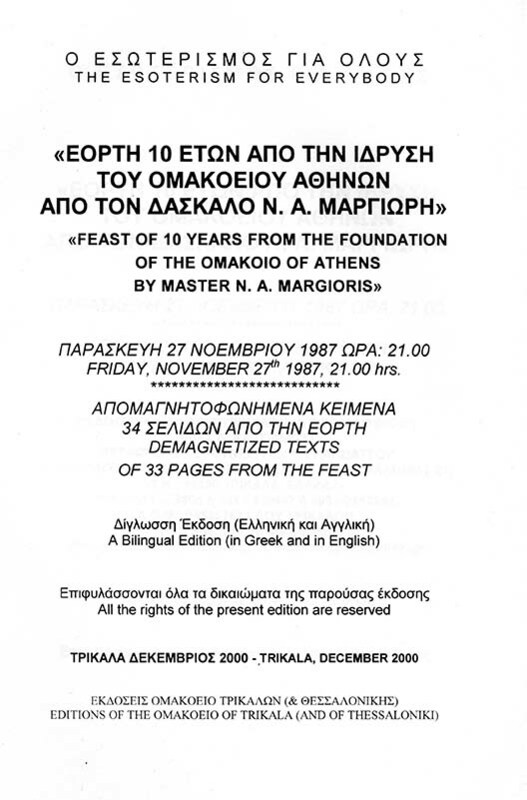 Since 1999, he has been active in the Omakoio of Thessaloniki. 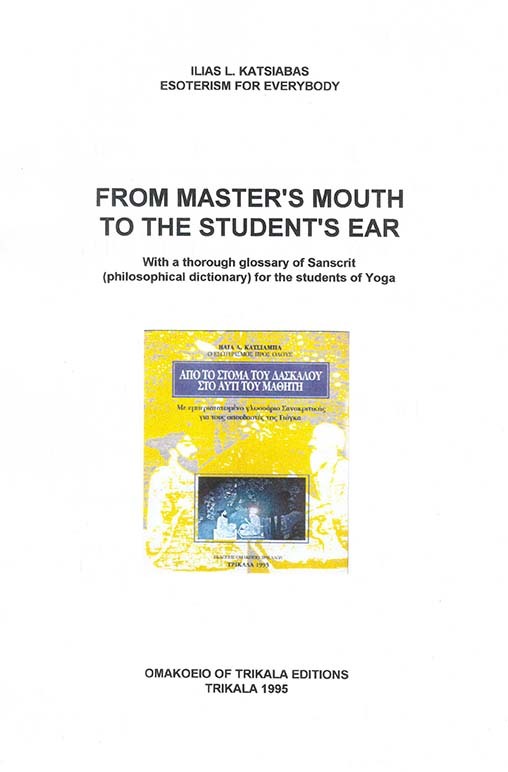 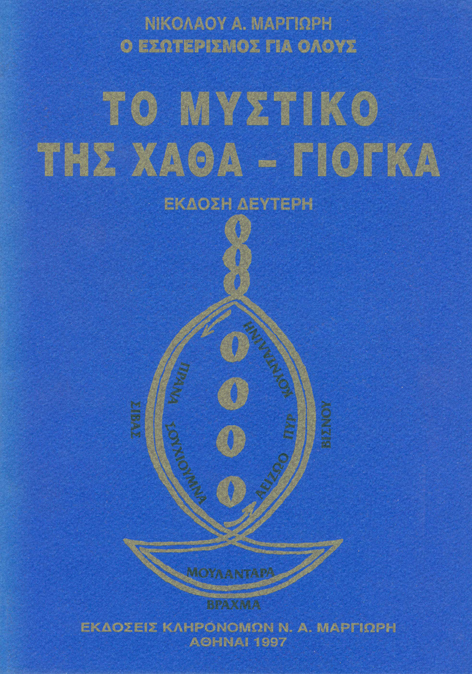 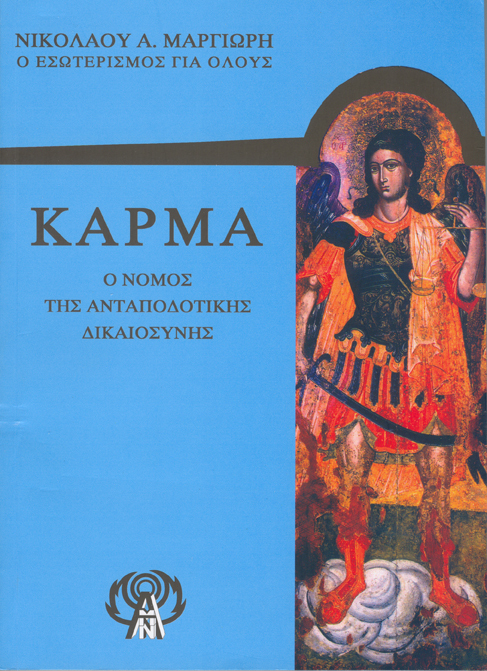 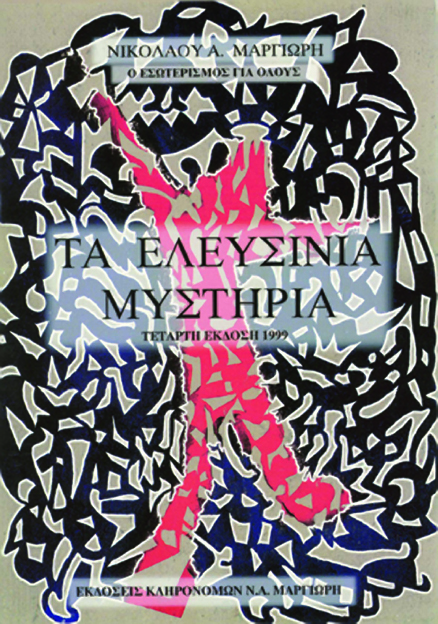 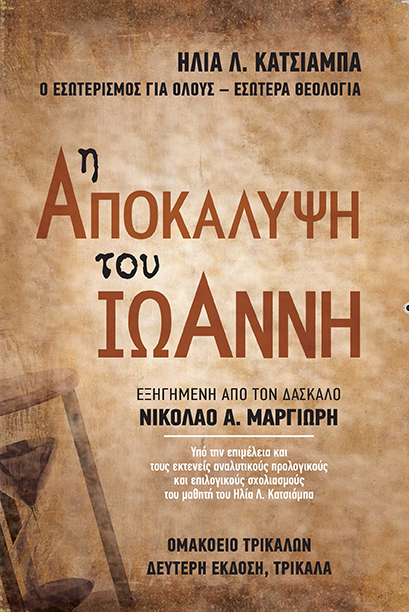 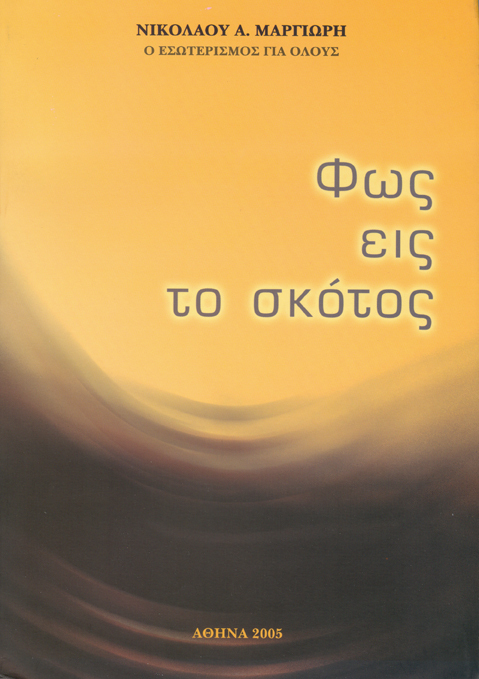 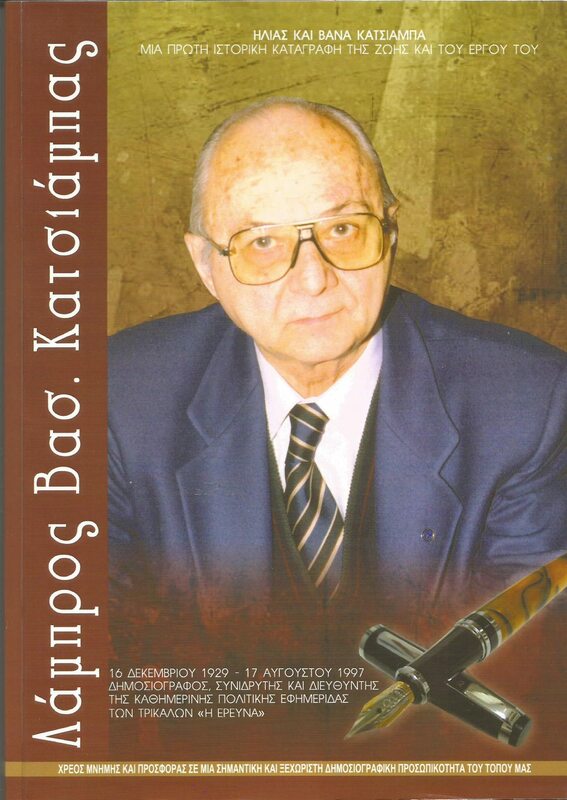 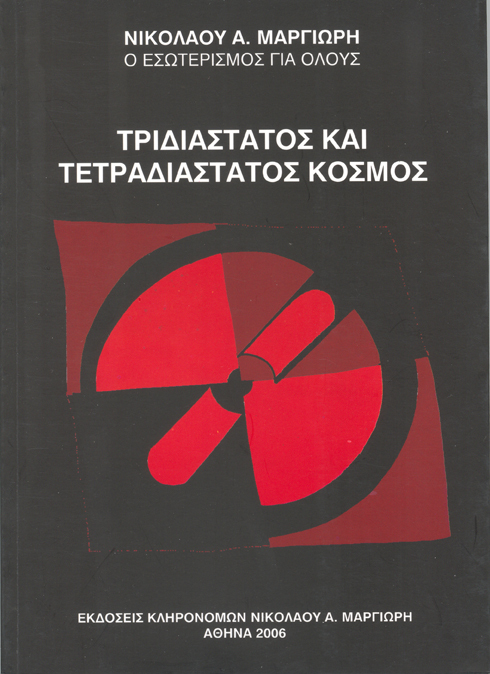 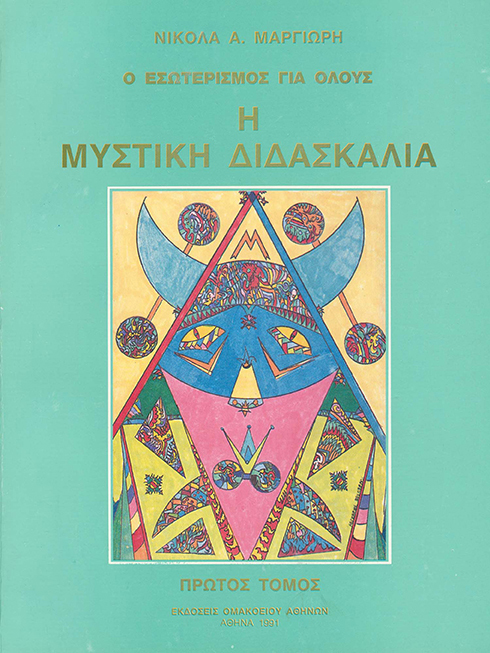 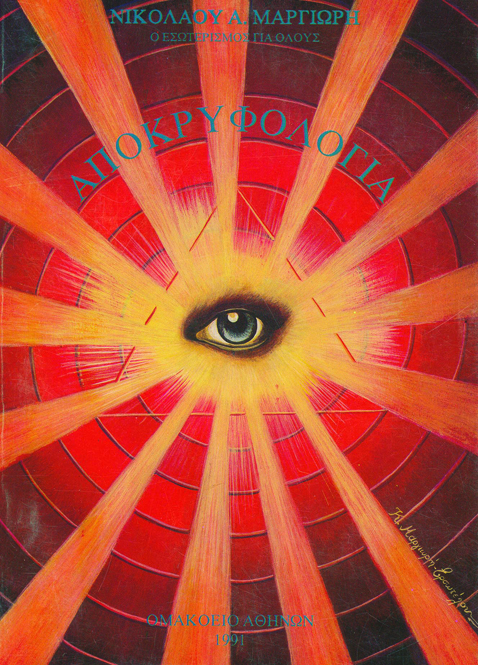 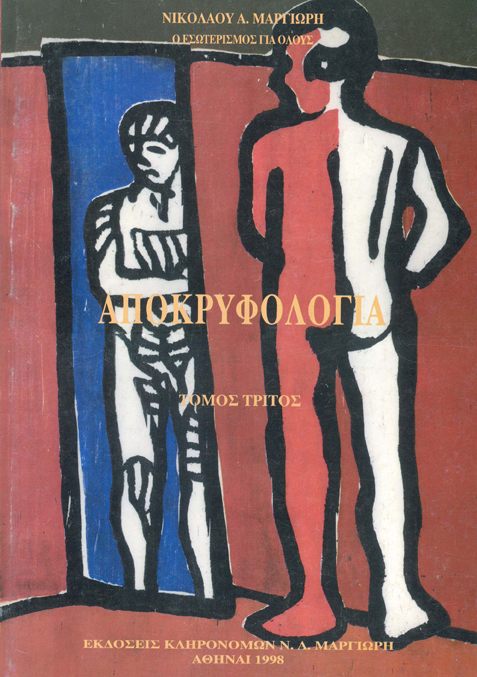 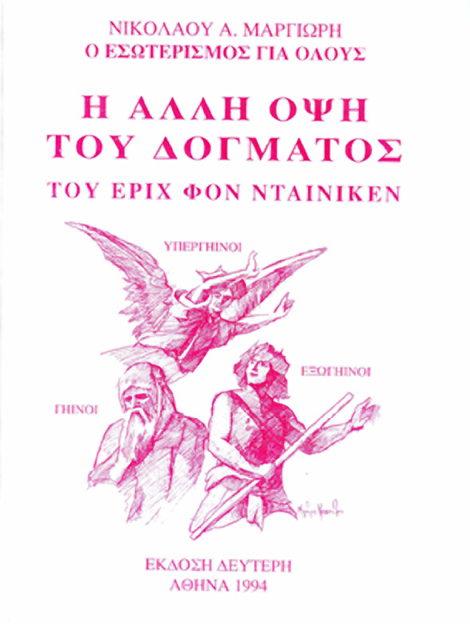 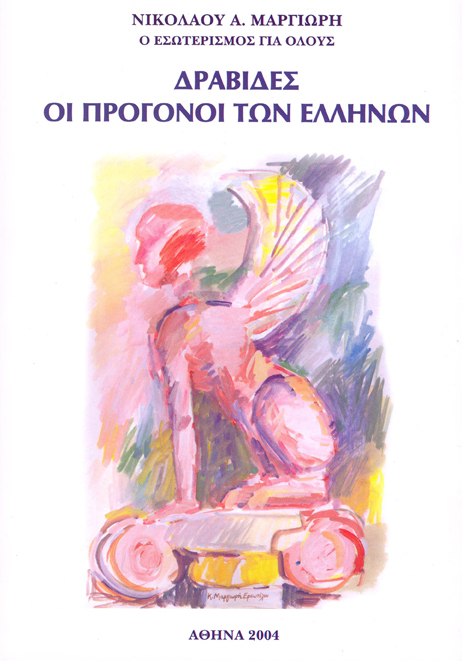 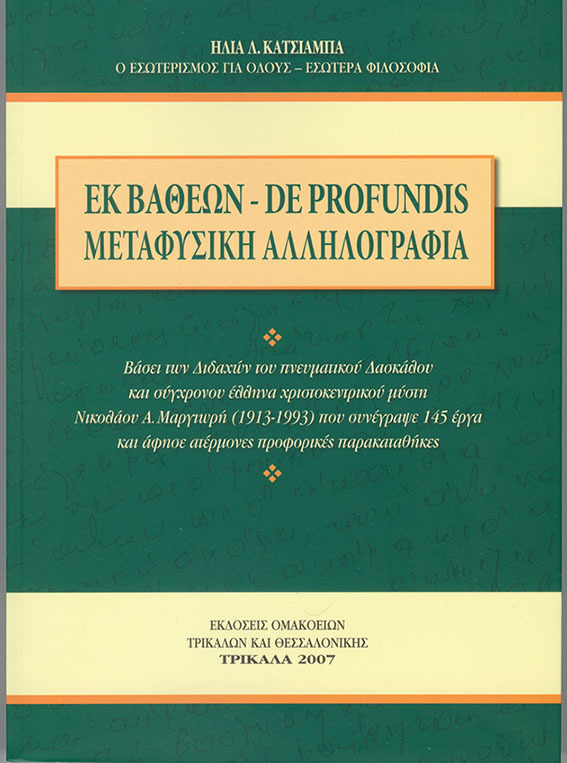 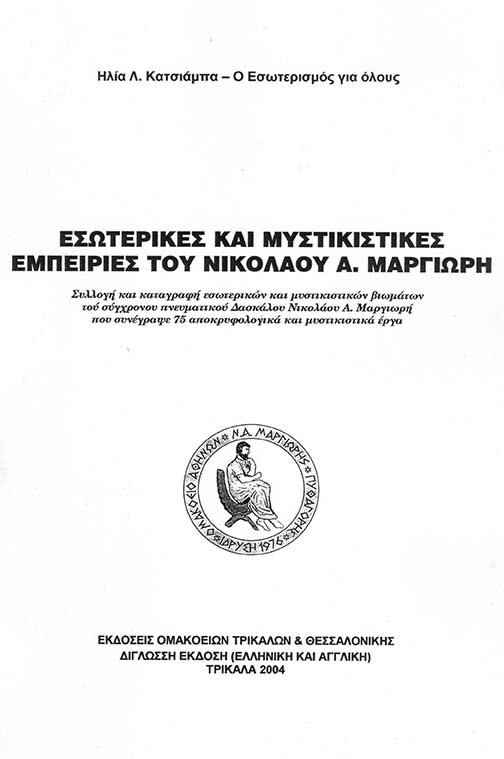 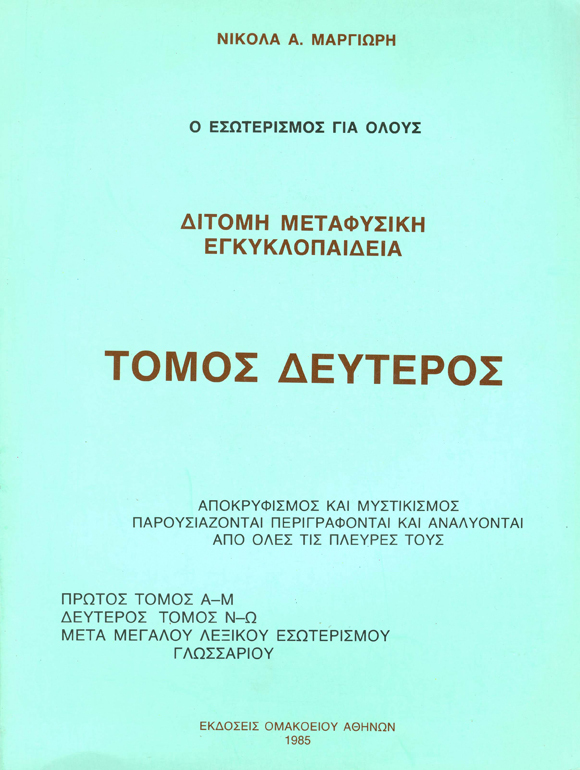 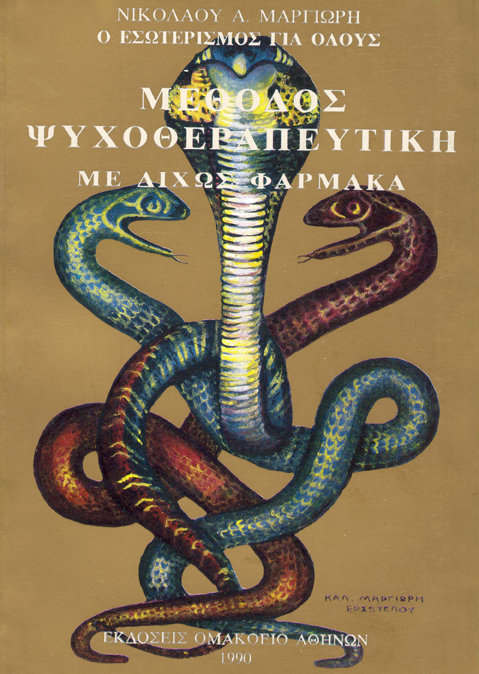 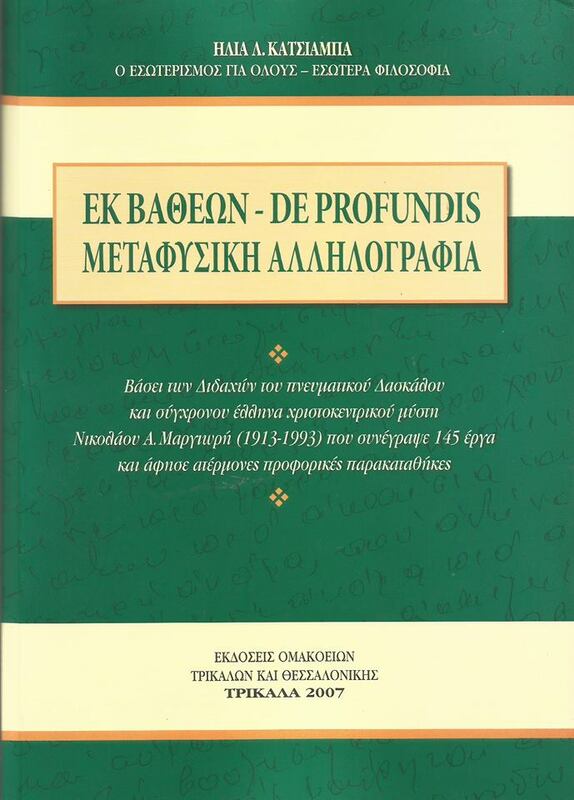 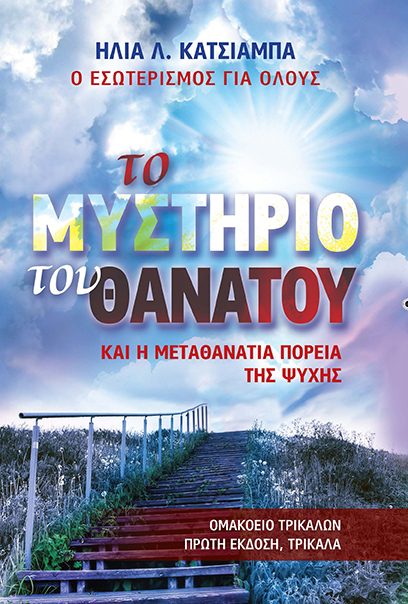 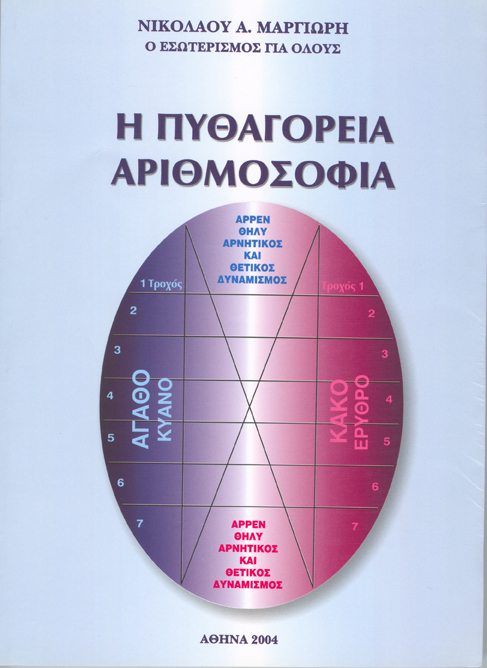 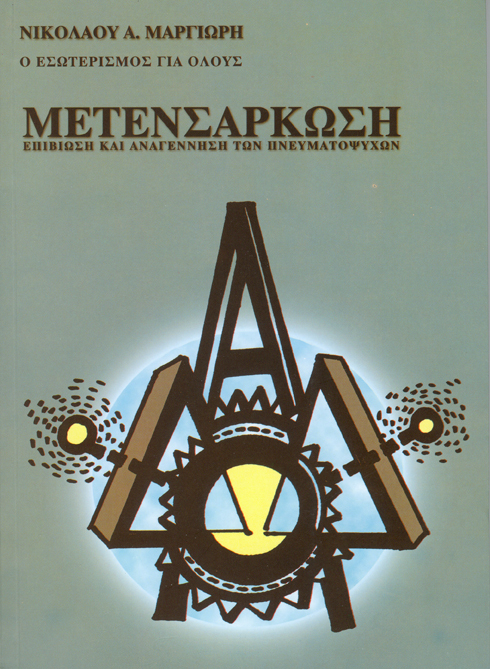 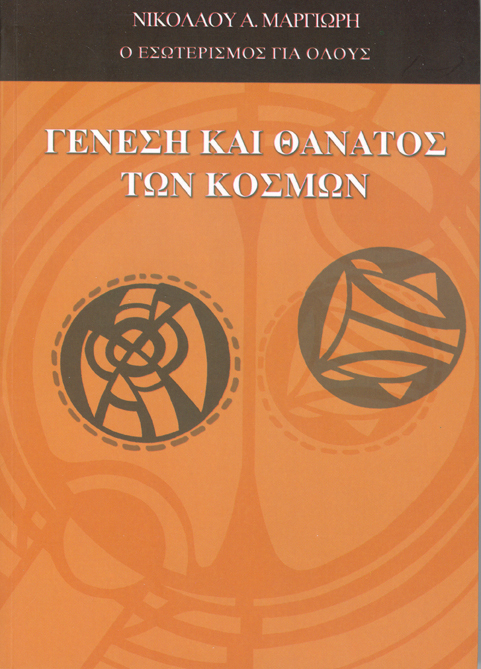 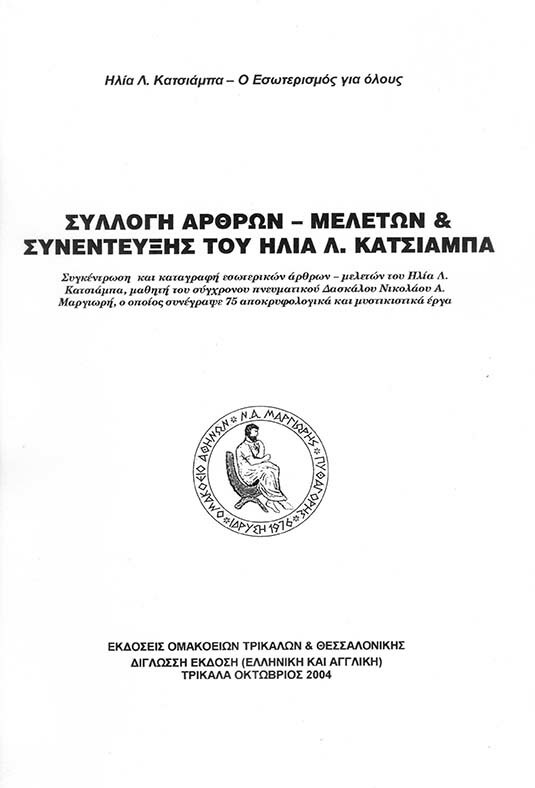 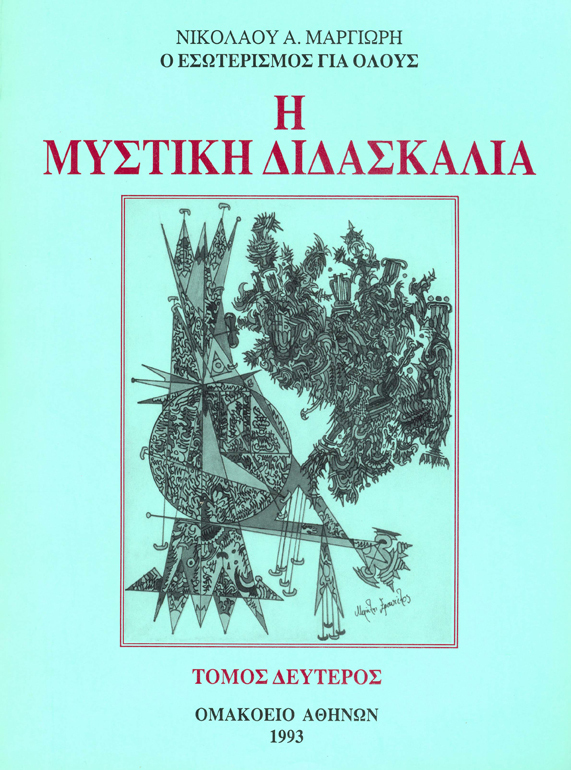 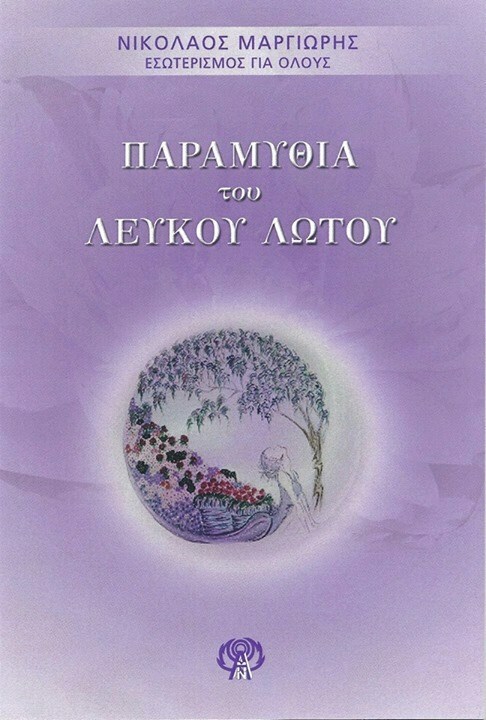 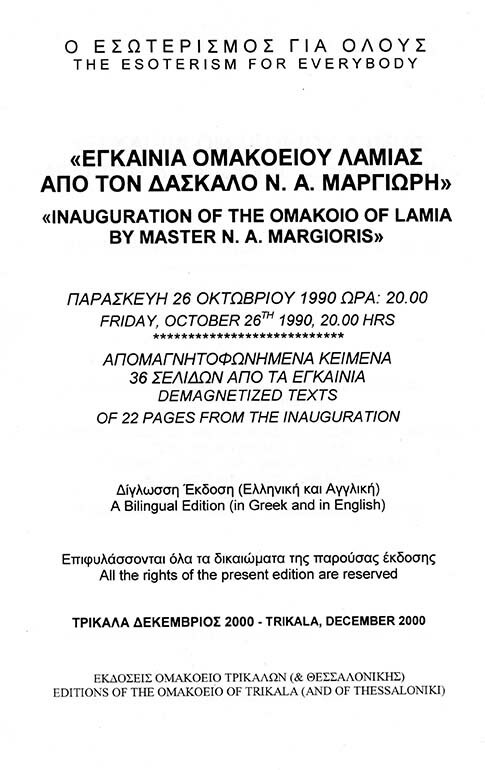 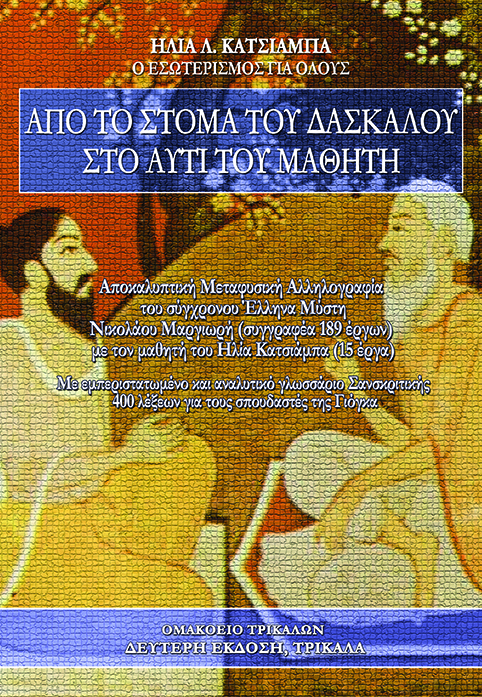 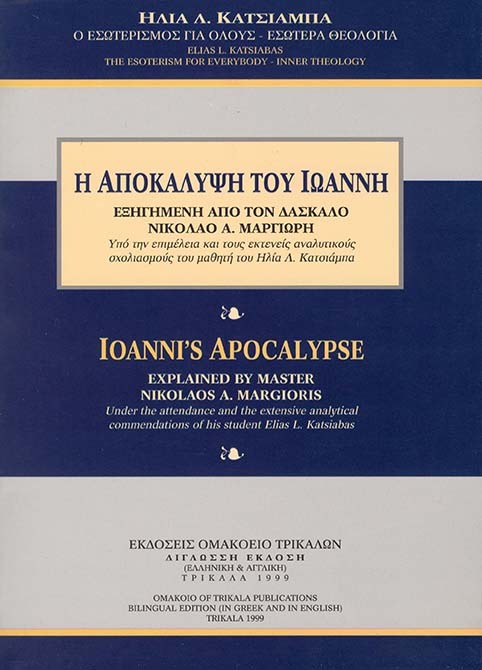 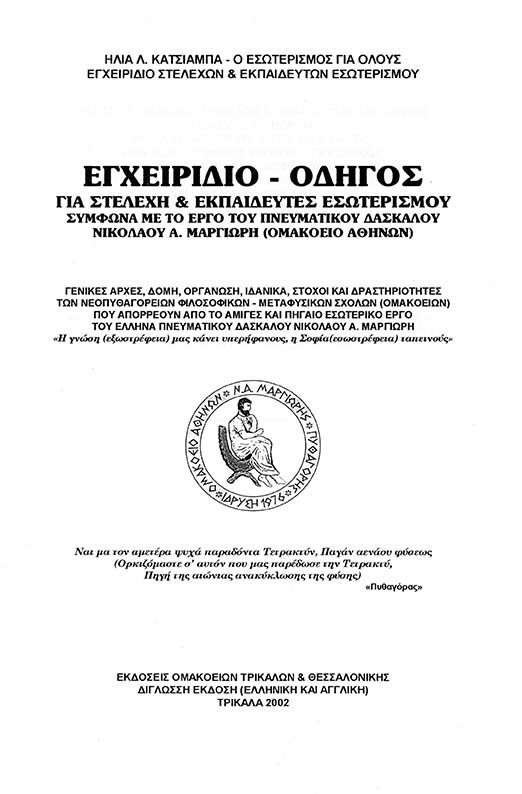 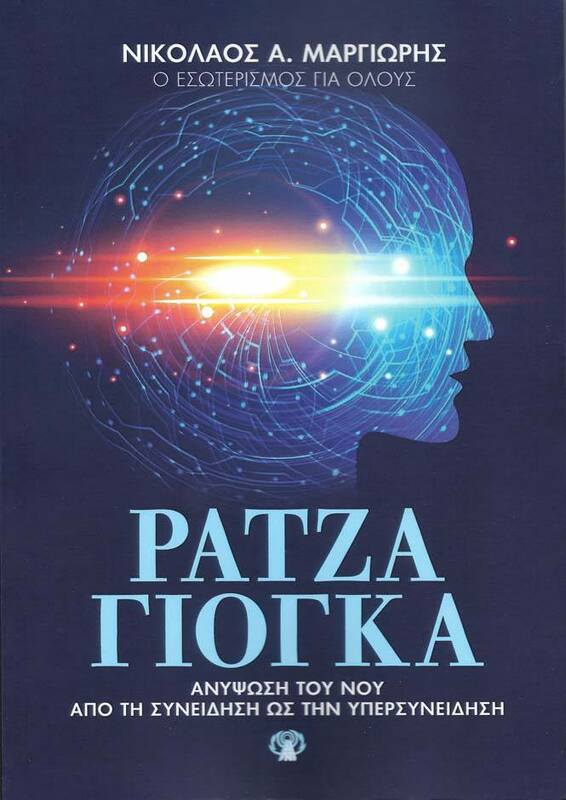 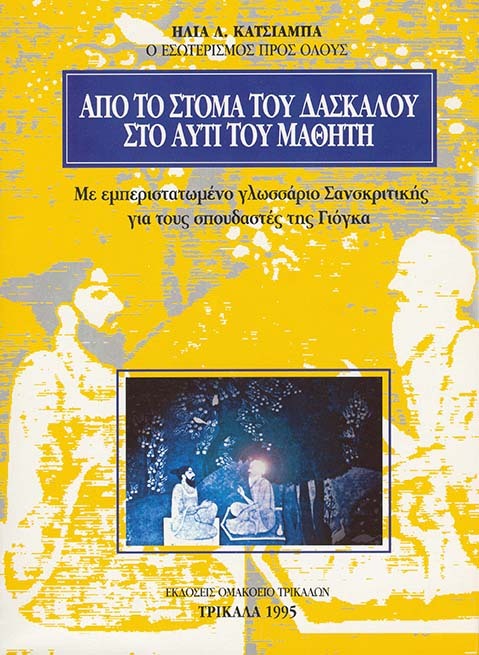 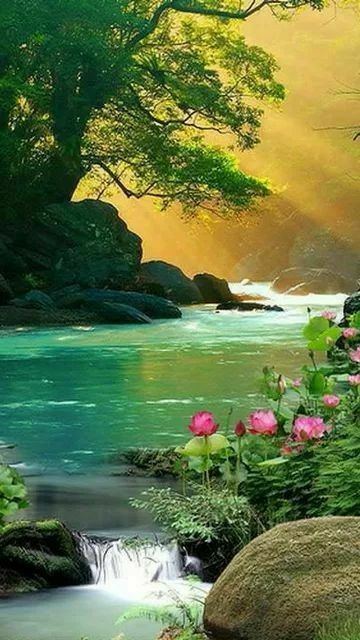 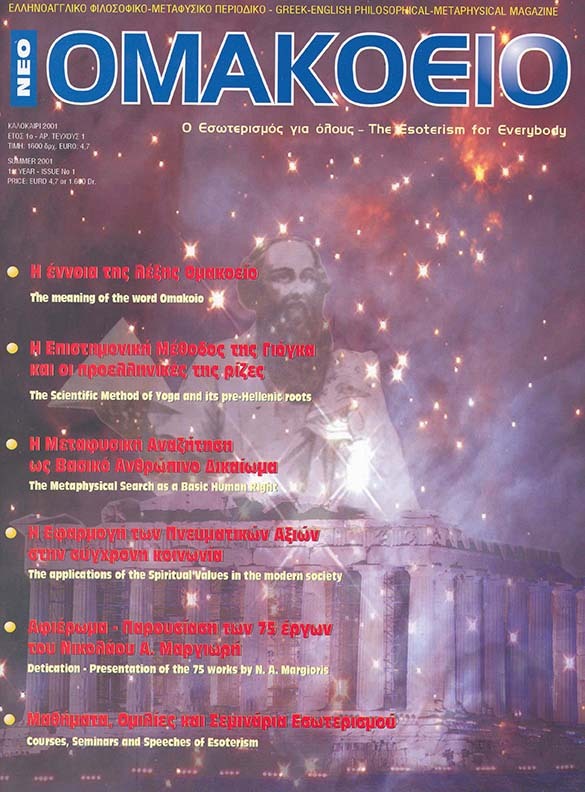 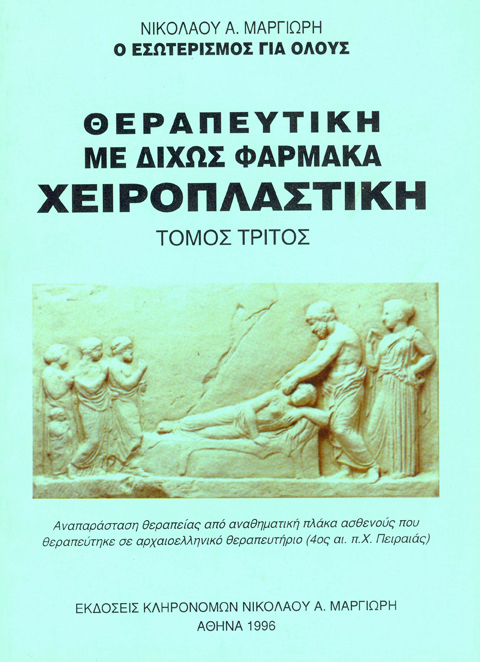 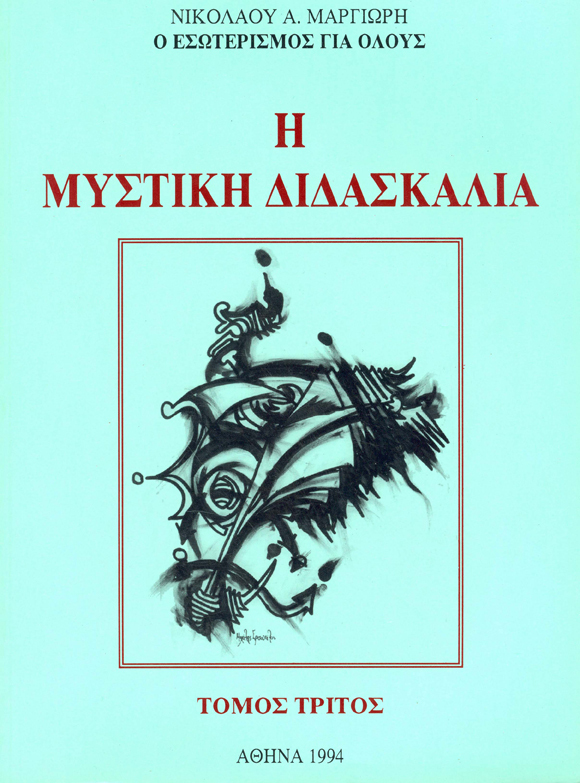 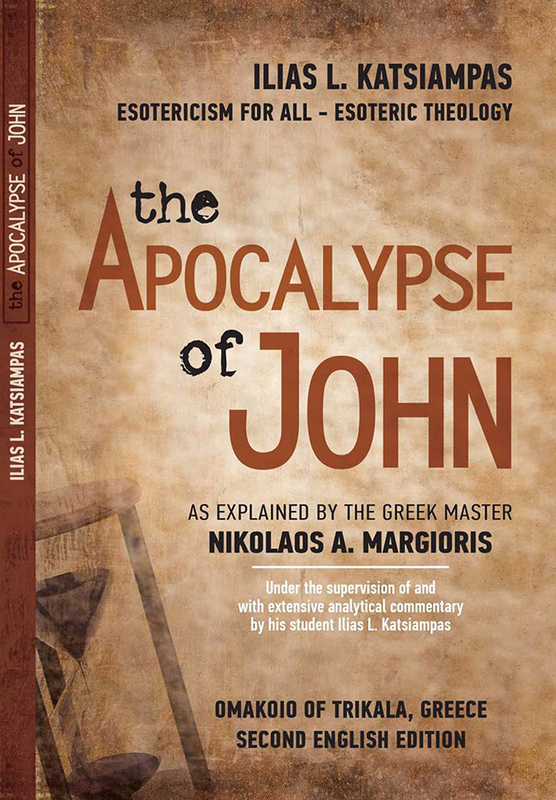 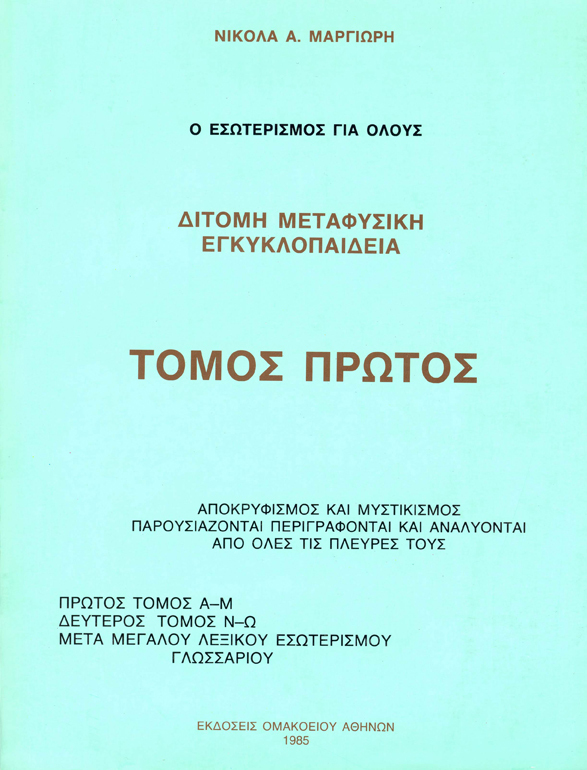 On July 2012, he established, with his partners and his students, the Association “YOGA ACADEMY OF NIKOLAOS MARGIORIS-OMAKOIO” as a tribute to his Master N. Margioris for a more complete application of his philosophical and practical work. 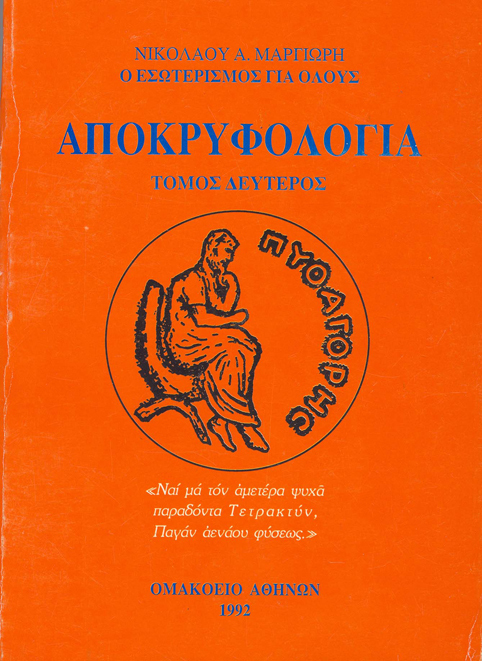 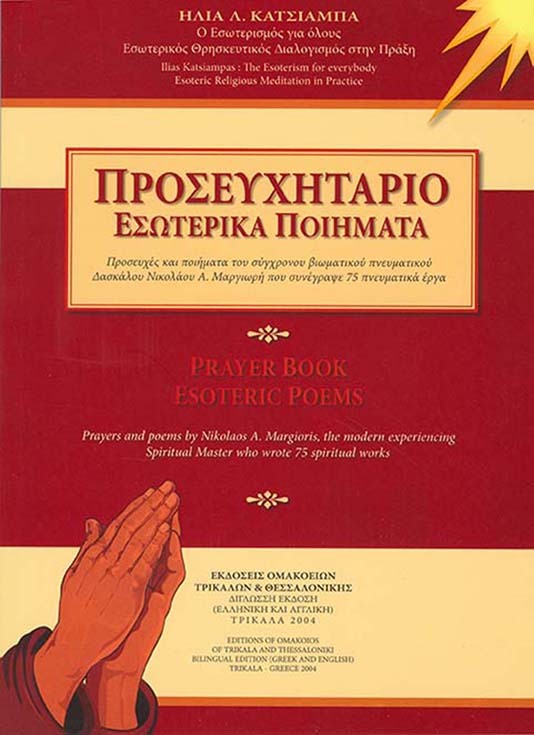 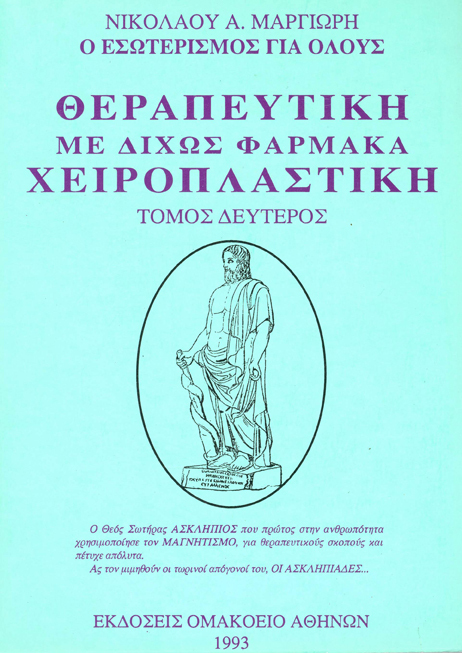 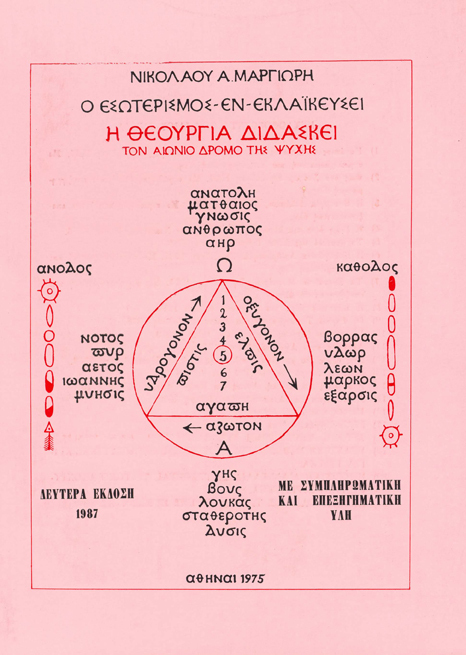 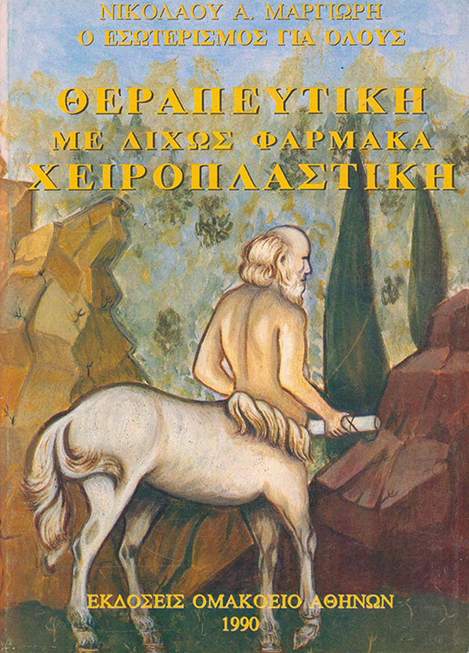 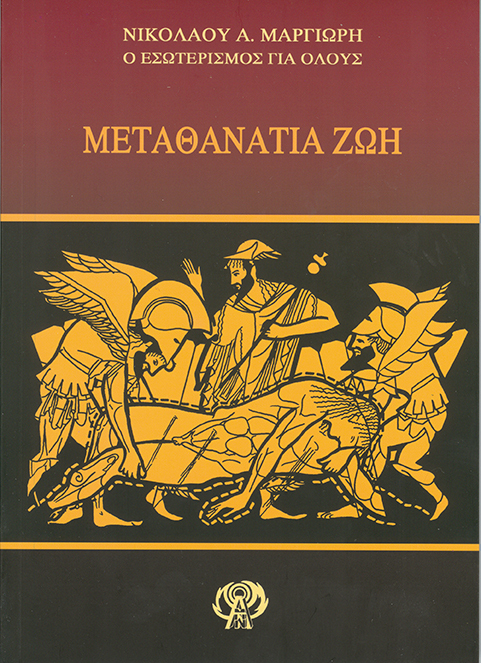 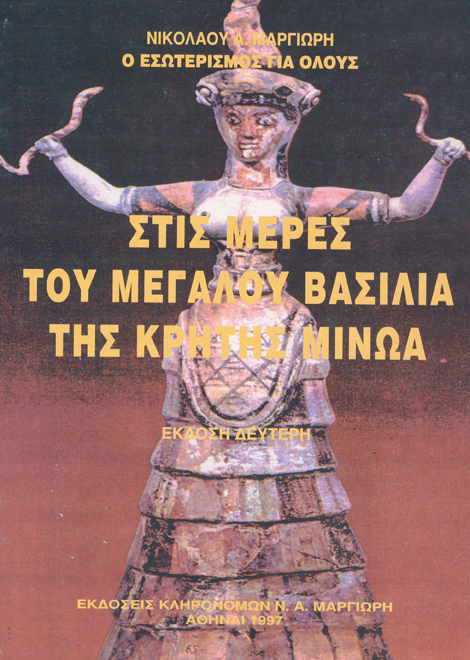 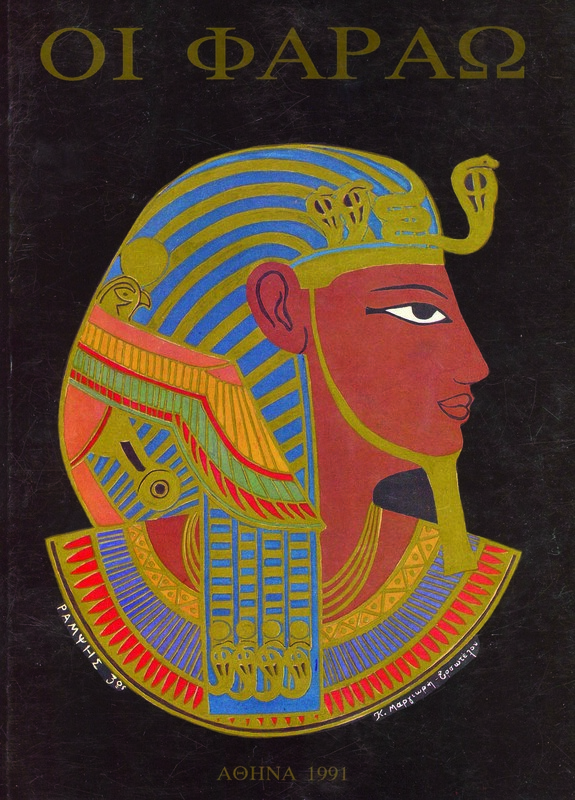 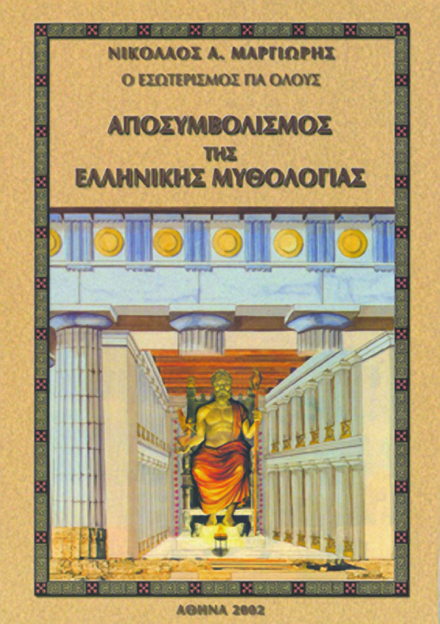 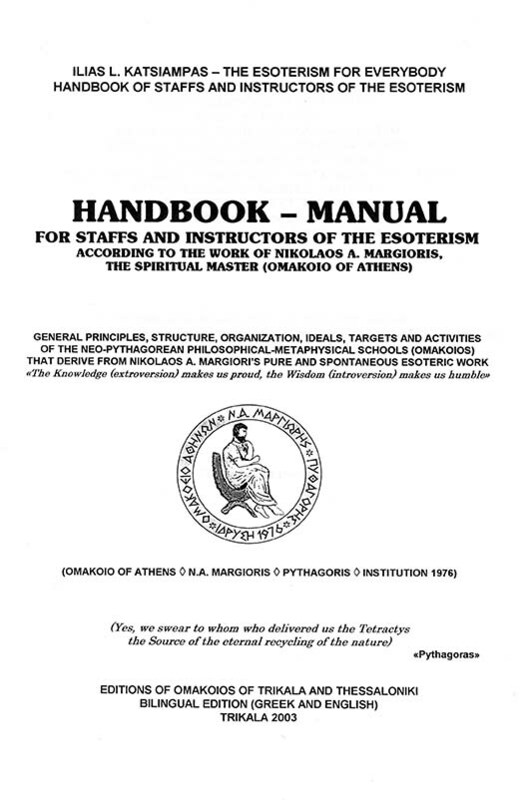 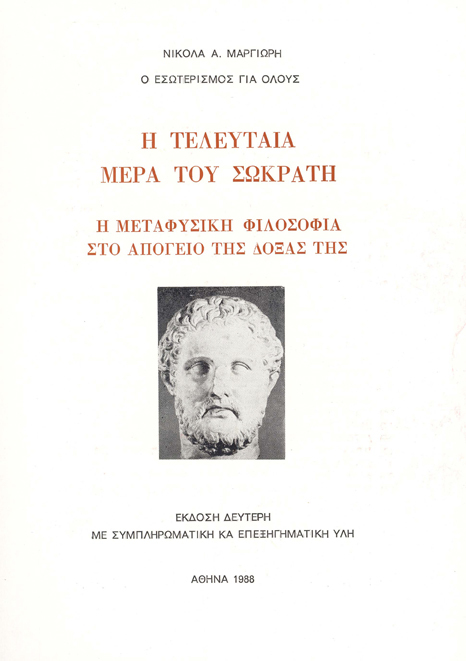 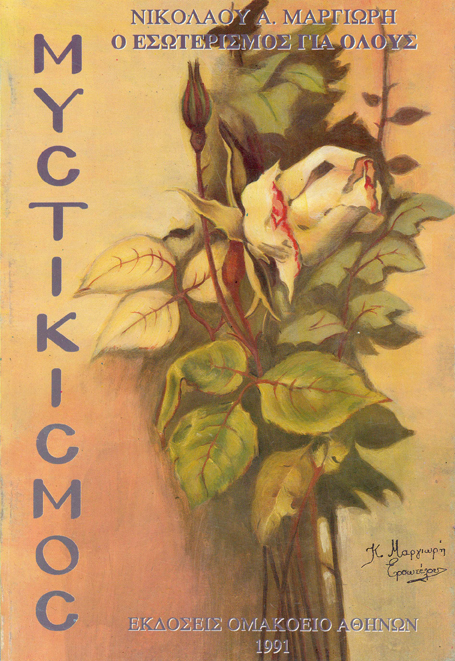 He proclaims and highlights the paramount need for the widespread teaching of Esotericism (Introversion-Self Knowledge) in order to create healthy and balanced minds and a truly New Spiritual Man characterized by self-awareness, self-reliance, autonomy, an open mind, with a giving disposition, free of materialistic pettiness and repressed desires, an ability to better adapt and respond to the challenges of modern reality as well as to every future time of Humanity.